Let's connect, collect, visualise and use data to build your first IoT project! Come along to AllThingsTalk Arduino/Pi Day where you can find out what IoT is all about. If you want to get started, have an IoT project you want to take forward or just want to spend some time to play around the IoT technologies. Level 2: Raspberry Pi board with WiFi to build a smart LED device controlled by your smartphone. Sign up if you are interested! 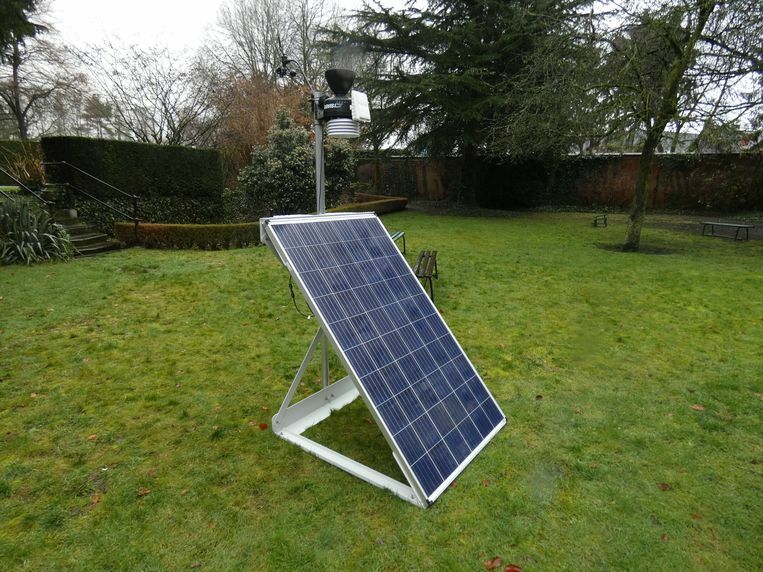 Level 3: Building an Arduino LPWAN air quality solution. Sign up if you are interested! Anyone! Hobbyists, families, artists, engineers, professionals and complete beginners too! We're partnering up with our friends at Co. Station Gent who are kindly hosting the event with us! Please feel free to drop in any time from 10am till 5pm to discover the numerous projects using Arduinos and Raspberry Pi with LPWAN Technologies! The GSMA Mobile Word Conference represents the interests of mobile operators worldwide including handset and device makers, software companies, equipment providers and internet companies, as well as organisations in adjacent industry sectors. 4 May 2018, Belgium. 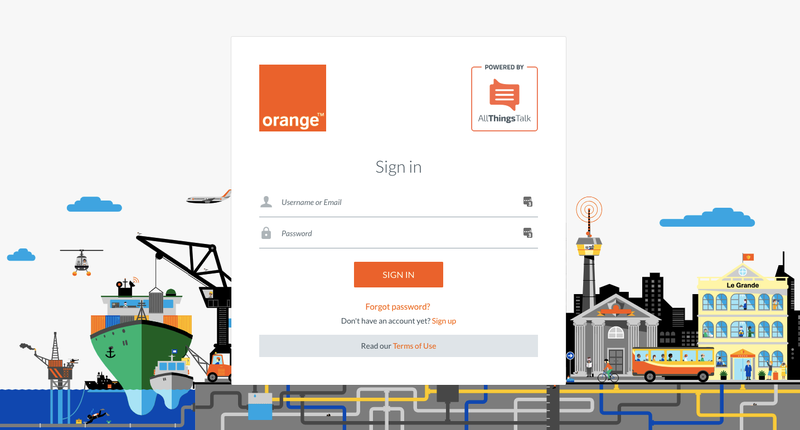 - AllThingsTalk and Orange Belgium today announced the partnership to promote the use of Orange’s Narrowband Internet of Things (NB-IoT) and future LTE-M networks. AllThingsTalk proudly announces the closing of a financing round subscribed by quality investors under the lead of Belgian investor Saffelberg Investments, joined by the Cordier family and seasoned entrepreneurs Luc Osselaer, Peter Hinssen, Luc Dooms and Philippe Jadoul. Vista Capital Partners acted as advisor in the capital round. 17 November 2017, Gent-Amsterdam. - AllThingsTalk and The Things Network offer a seamless integration between the AllThingsTalk Maker application with The Things Network LoraWAN™ based network, as of today. AllThingsTalk and The Things Network believe this will greatly benefit the community of developers of both companies’ technologies. Sally Keys reacted recently to a post by us from late 2015 called "What are IoT design patterns". It reminded her of an article she published about a month ago. Here is her story we (and she) want to share with you. 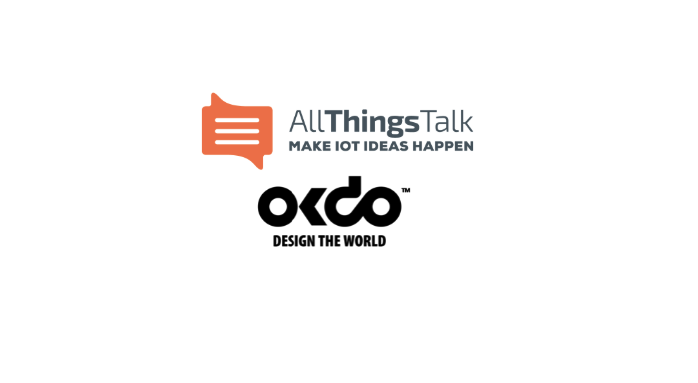 Sodaq partners with AllThingsTalk to launch the first NB-IoT shield for Arduino, supported by T-Mobile in The Netherlands. Hilversum - Gent, 24 February 2017. 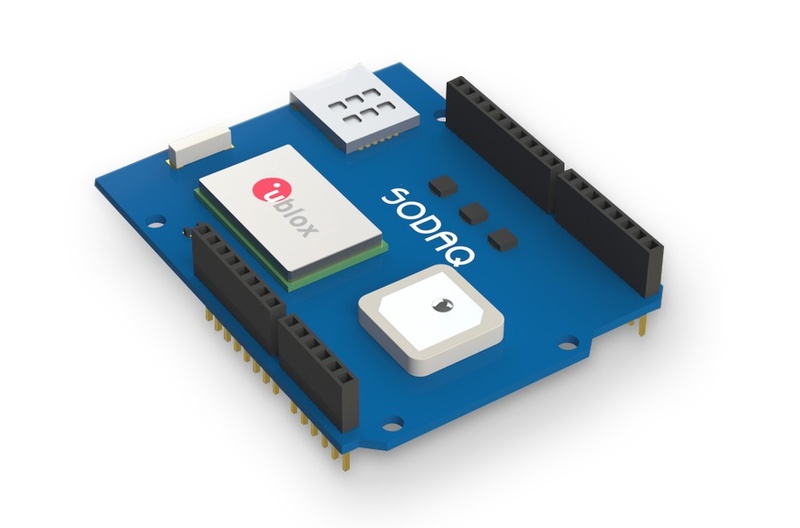 Today Sodaq launches in collaboration with AllThingsTalk and T-Mobile in The Netherlands, the kickstarter campaign for their first NB-IoT Shield for Arduino.